So how about it? Want to make some delicious fun with your littles today? 1. Preheat oven to 350'. 2. Softened butter on the stove or in the microwave. Put in a big mixing bowl (I used my kitchen aide). Add the sugar and mix until combined. Next add vanilla and the egg. Mix. 3. Next add all of your dry ingredients to your bowl and mix well. 4. Now shape each cookie on a baking sheet. I used a spoon, sprayed with cooking spray. This made it a whole lot easier. Next add your Popsicle sticks. Push them in halfway. Add your M and M's. 5. Bake for 8-10 minutes or until the edges are firm. Use a pancake turner to remove from pan and let cool. They need to cool completely before they can be held by the stick. 6. 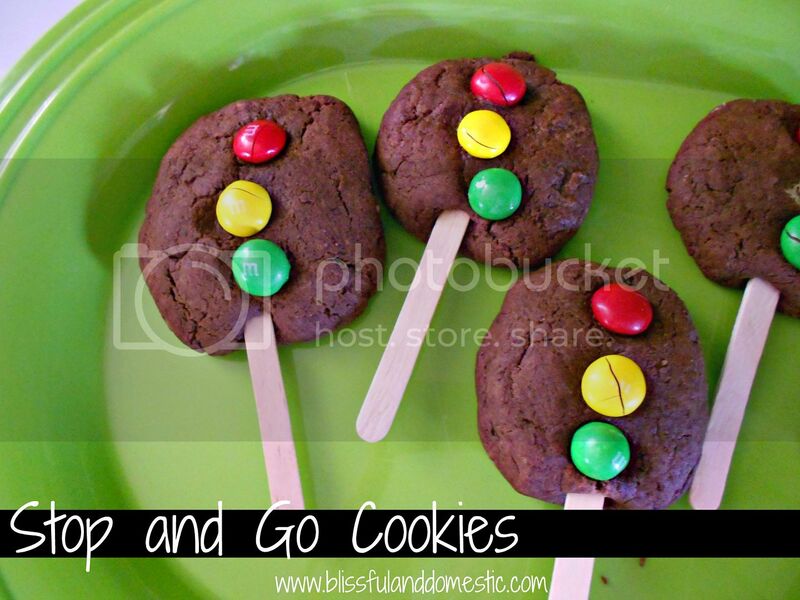 Once cooled, share with your littles and enjoy! Easy Peasy right and super simple to make with your littles!? Let me know if you try these. I would love to hear how they turned out for you. You could also pair these up with a fantastic transportation learning unit. Here are some fun books we loved to read when doing a transportation unit. Sorry I am a homeschoole at heart. I liked on FB & following on Pinterest ^& leaving a comment! 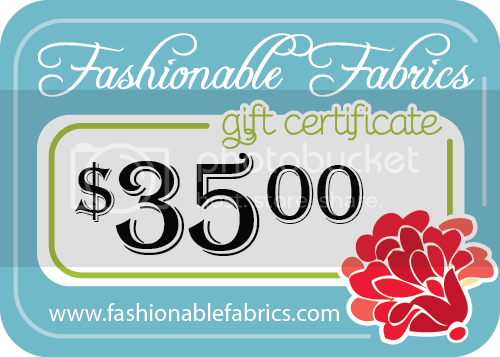 They have some great fabrics! These are so cute! I'm always searching for fun snacks & meals to make for my Princess P! 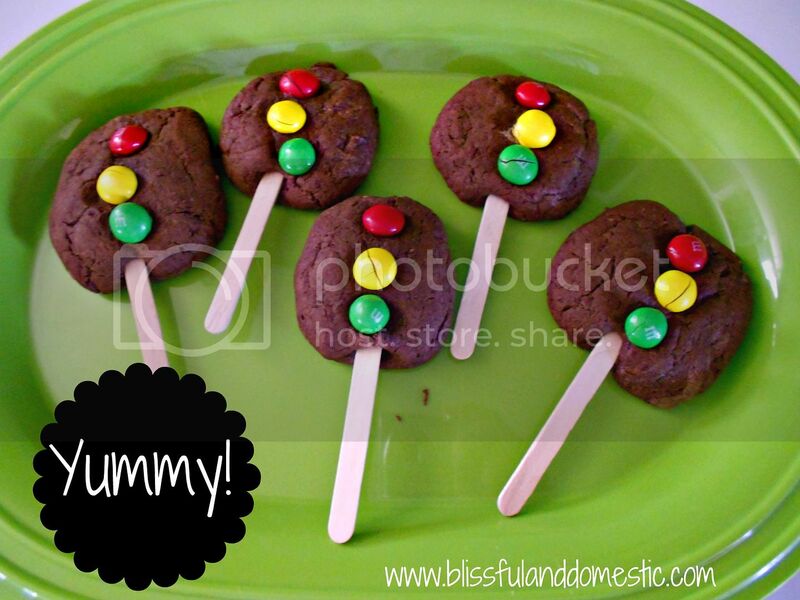 I would love to invite you to link these cookies up to my Mom's Test Meal Mondays link party! What a great idea! They turned out so well! Such a great idea! Can't wait to give them a try at my house. I think this would be great for someone's 16th birthday!